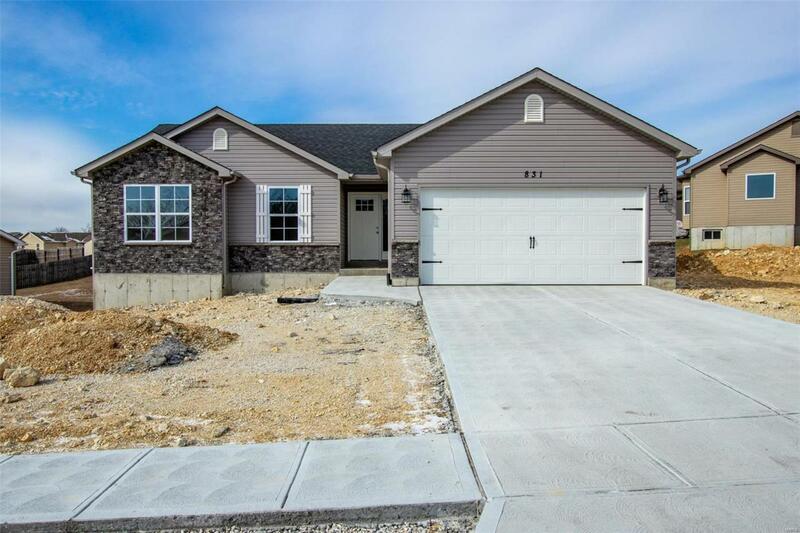 Newly completed home, move in ready! Walnut model ranch with 3 bedrooms 2 baths & 2 car garage. Open floor plan. 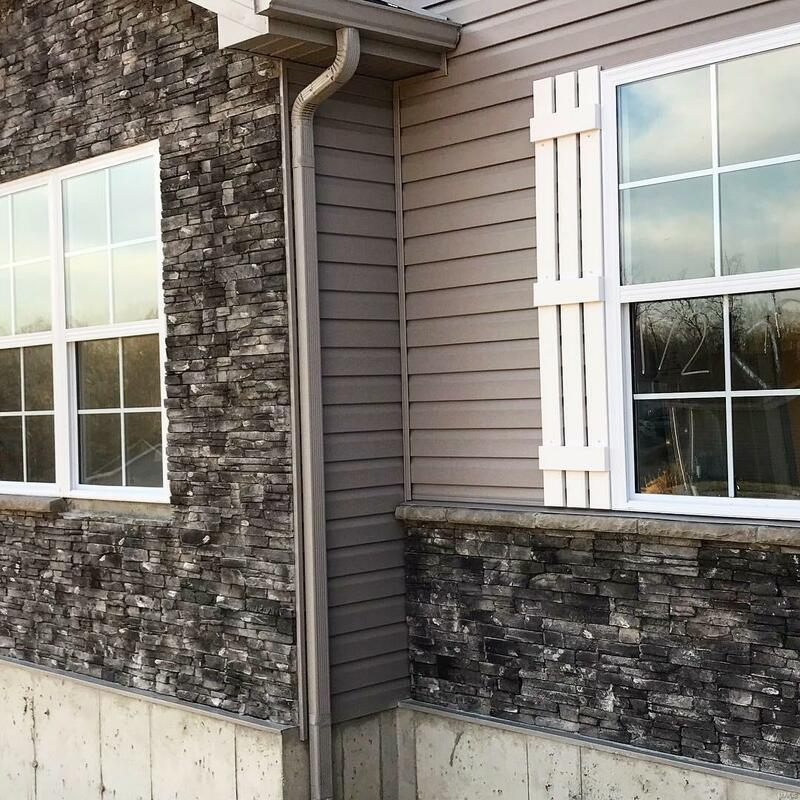 Architectural roof, cultured stone front, upgraded panel garage door w/hardware package, 12x12 covered back patio, craftsman style doors throughout! Cathedral ceiling through great room & kitchen. Easy flip a switch, cultured stone direct vent gas fireplace. Beautiful dark grey 42" kitchen cabinets w/stainless steel appliances. Deluxe master bath features separate tub and shower plus double sinks! New Homes come with lots of quality standard features & many options to choose from. Including vinyl siding, enclosed soffits & fascia, energy efficient HVAC, 200 Amp service, white panel doors & trim, and much more! Public water and public sewer. Hawks Pointe is conveniently located in the Heart of Hillsboro near schools, restaurants & shopping. Minutes away from New Hwy 21 and Hwy A. 100% financing through USDA available! Cross Street Address Dys Dr.